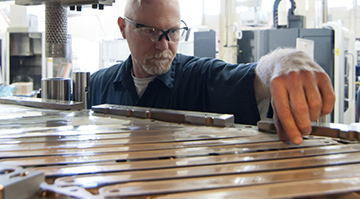 Since our early days with one punch press in Philadelphia, we have never wavered on our mission of looking to the future in order to meet and exceed our customers’ needs. 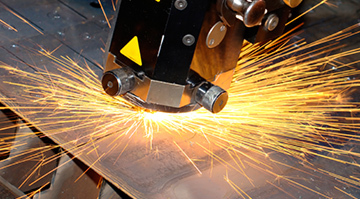 We continually invest in new technology that can help reduce costs and time to market while improving our quality. 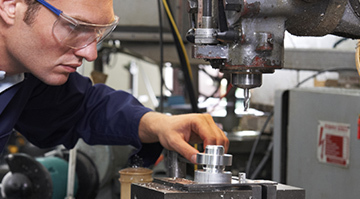 Whether you need metal stamping, sheet metal fabrication, vertical or horizontal milling, assembly, or metal stamping tooling, let A&S Manufacturing Company supply your current and future needs. To us, the only type of customer is a completely satisfied customer. This is more than a goal, it is our promise to you. Contact us today to see how we’re doing it right the first time, every time.